"Tell me when you want it and where you want it to land and I will do it backwards and tell you when to take off." Naomi is a consultant and coach with a focus on Diversity & Inclusion. Her passion is to grow people and businesses together. She believes that a company can only win the war for talent and achieve its full potential if it draws on the talent of all people. A company focus on diversity and an inclusive culture is a crucial enabler for a company's growth engine. 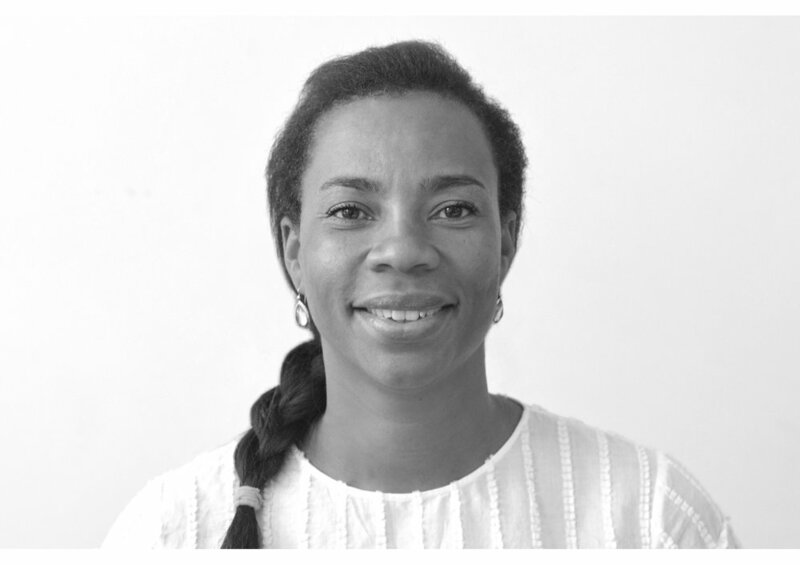 Naomi co-founded the boutique consultancy firm The Inclusion Factory in 2015 after a successful international commercial career at Heineken N.V, where she held various roles in marketing & sales. In these roles she successfully connected and mobilized people as she combined business sense, organizations & cultural sensitivity to obtain results. She advised companies on policy & strategy setting and trained professionals in different organizations. She designed and conducted a variety of leadership development programmes, focusing on diversity, inclusive leadership and female leadership. Naomi conducted a well-received research for INSEAD about the psychodynamic factors that influence cross-gender sponsorships. Naomi was a keynotes speaker at the Gender Equity Conference 2018 in Hong Kong, and she a member of the jury of the Young Talent Award in The Netherlands. She lived and worked in The Netherlands, Paris and Hong Kong where she’s currently living with her husband and two children.